I signed up for my second half!! I am super excited too!! 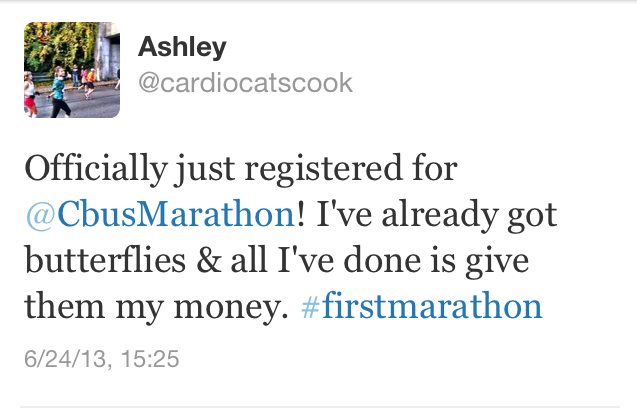 But congrats on signing up for your marathon!!! Congrats to you too! Signing up for a race is such a good feeling- and the very best source of motivation!